Mardi Himal is situated at the base of Nepal’s fabled mountain, Machhapuchhre, the Fishtail with the Mardi Himal Trek being a hidden gem in the Annapurna region. 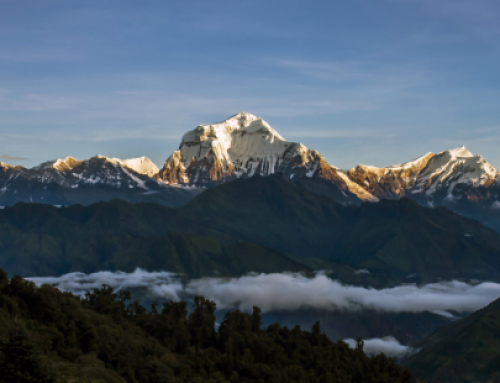 The trek is categorized as an off the beaten path trek with only few trekkers make their way to the Mardi Himal Base Camp. 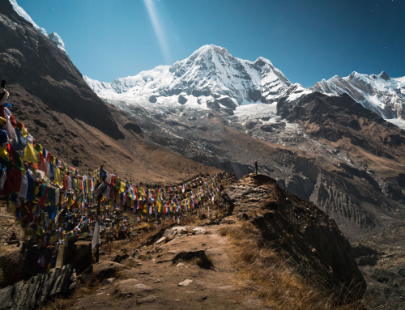 The trail goes through lush green rhododendron forests with a quickly changing landscape to that of a rugged high mountain landscape, with breathtaking views of Annapurna South (7,219m), Hiuchuli (6,441m), Machhapuchhre (6,997m) and Mardi Himal (5,553m). 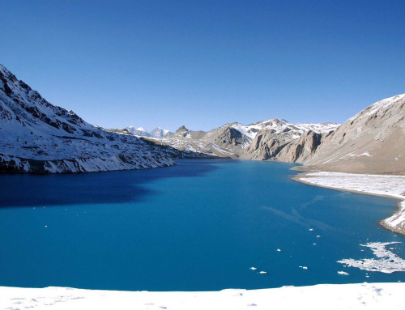 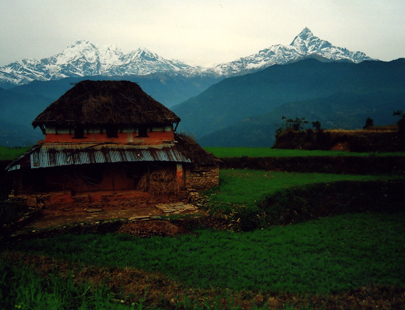 Simple home stay type local lodges provide the true trekking experience in the Himalaya.